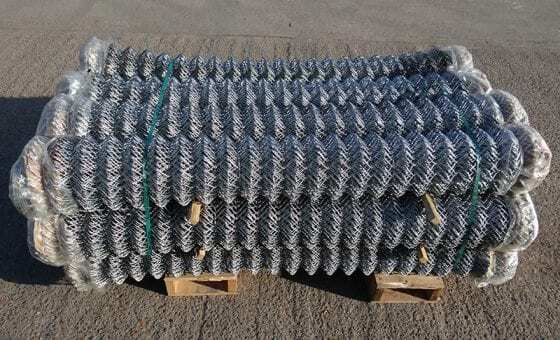 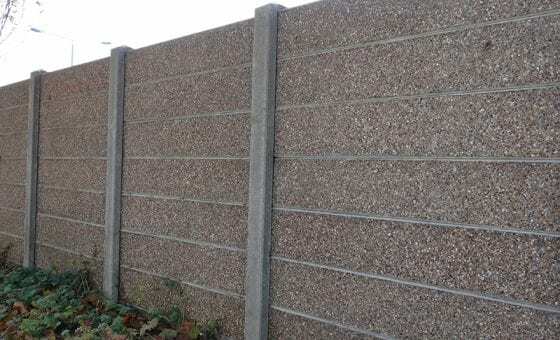 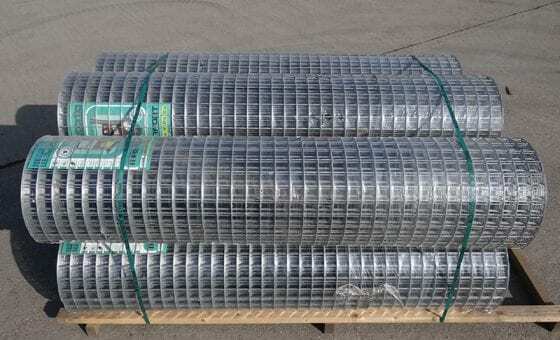 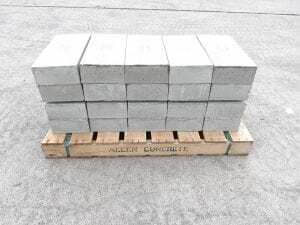 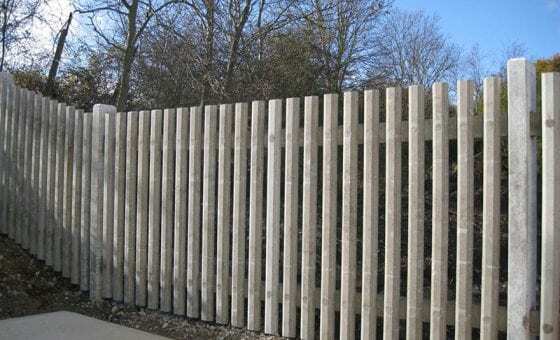 Concrete spurs provide an economical alternative to replacing wooden fence posts that have rotted away at ground level. 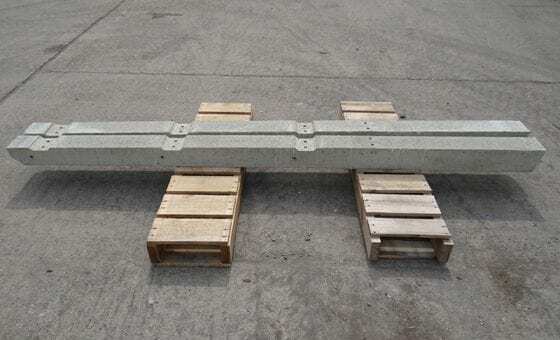 Available in sizes from 1050mm to 1500mm, concrete spurs are suitable for use with most types of wooden post. 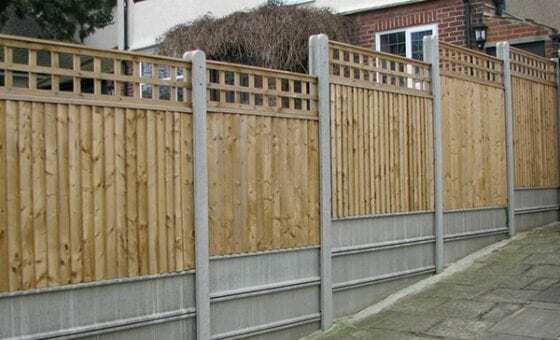 Where the bottom of a wooden fence post has rotted away, one option may be to replace the whole fence with concrete posts. 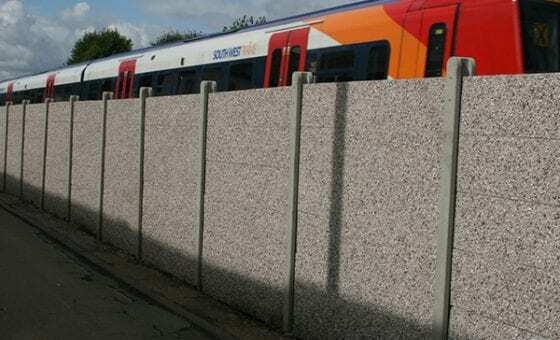 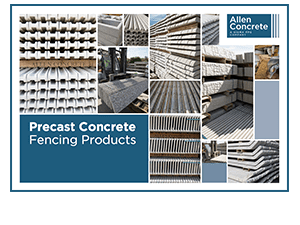 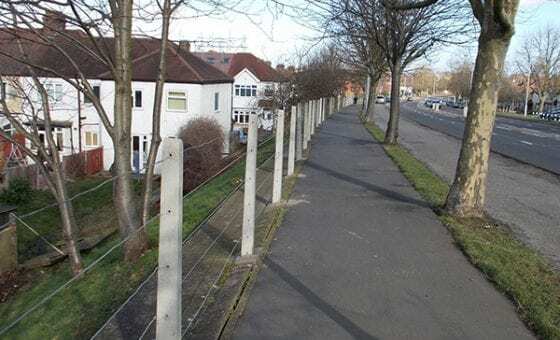 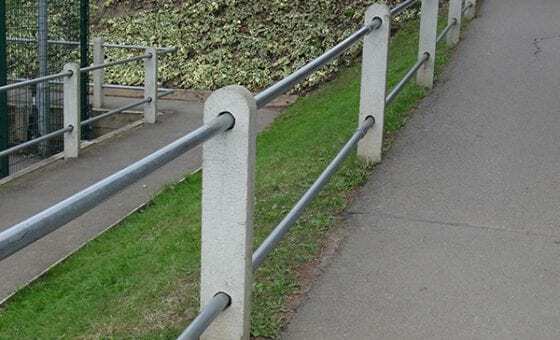 A more cost-effective alternative may be to reinforce the existing post with a concrete spur. 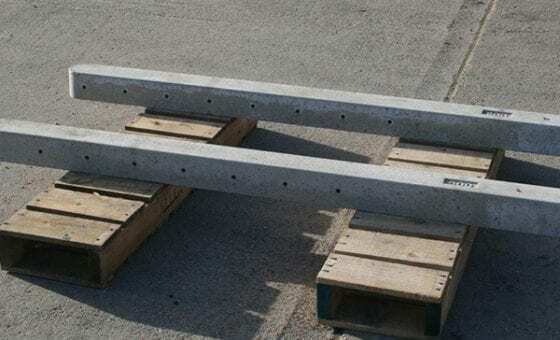 Also suitable for use with new timber posts, concrete spurs enhance the life of the post. 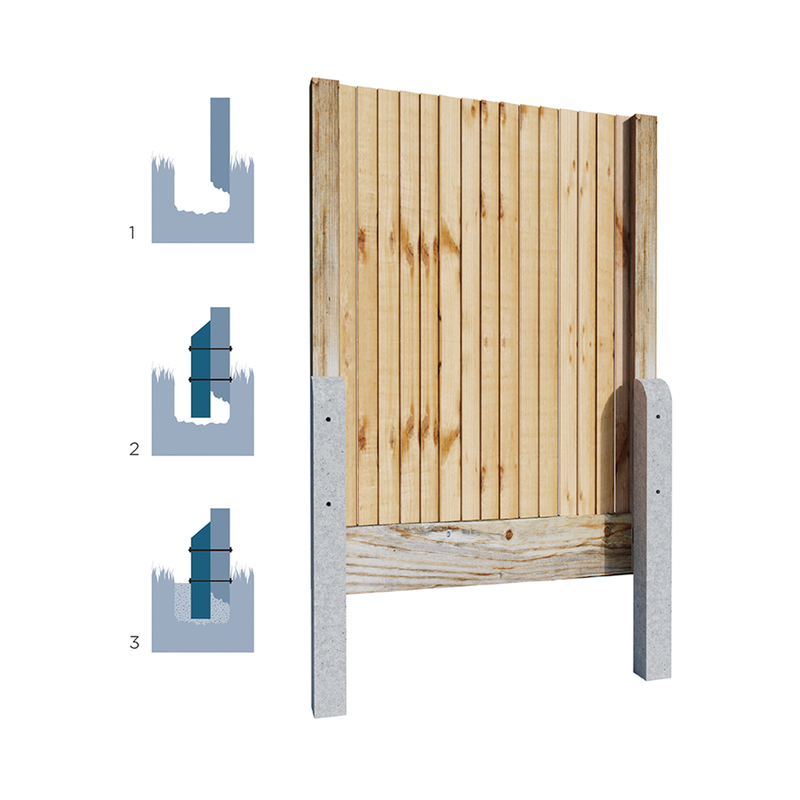 Simply dig a hole next to the post for the spur, bolt the spur to the post and secure by filling the hole with cement. 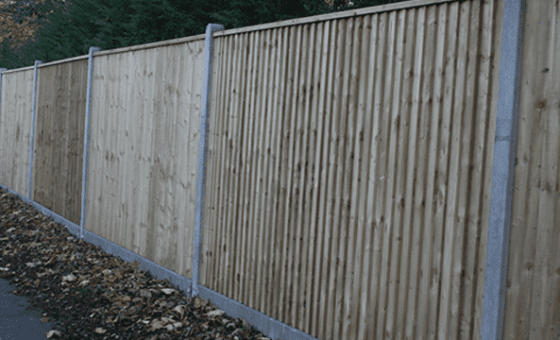 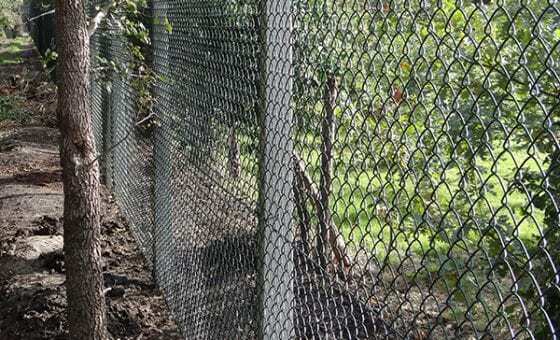 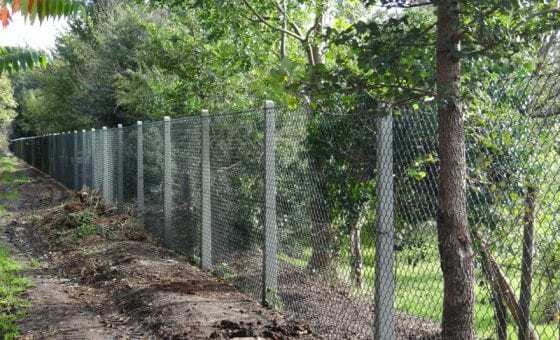 Resistant to moisture and rust, the post will reinforce the fence for a long period.